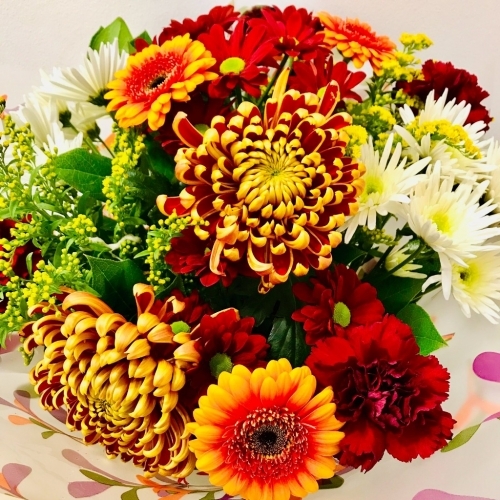 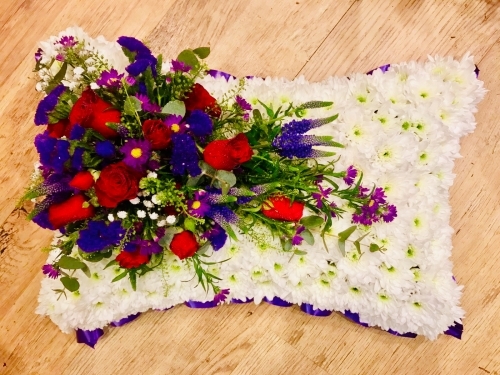 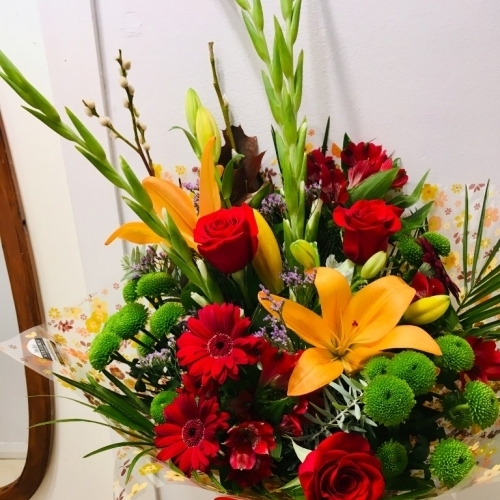 Call Acer Florist Cheshire Ltd of Frodsham, Cheshire, on 01928 722757 for fresh flower deliveries and a host of other services, including flower arrangements. 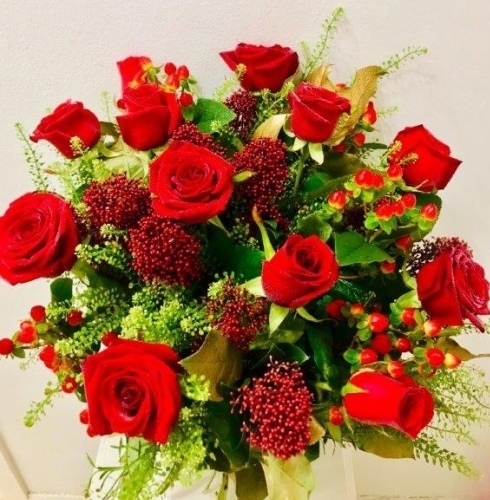 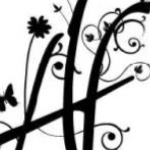 Established since 1956 we are on our third generation of professional florists dedicated to providing the best service for all your special occasions. 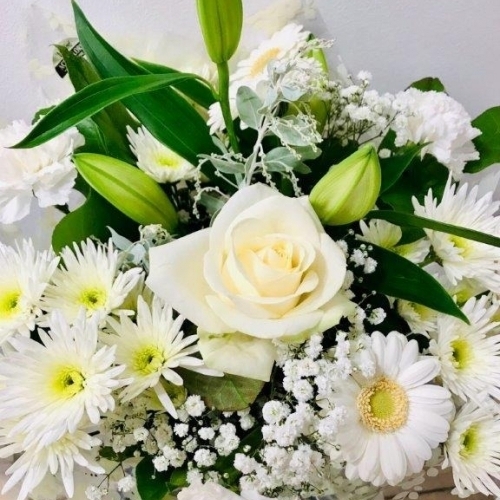 We have a vast selection of top quality flowers,plants and gifts to choose from and qualified professional florists to create your designs .